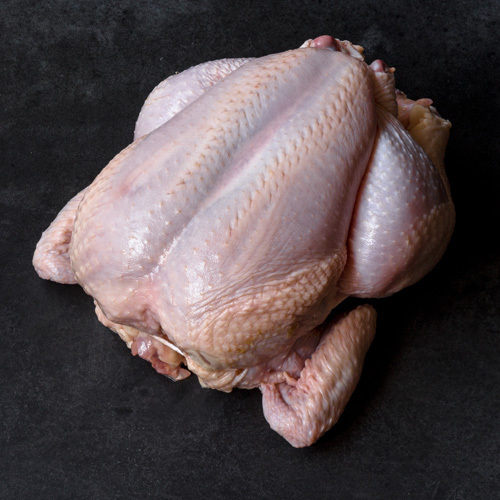 Tip With just a few hours' roasting and hardly any work at all, you can have a juicy bird with crisp skin. 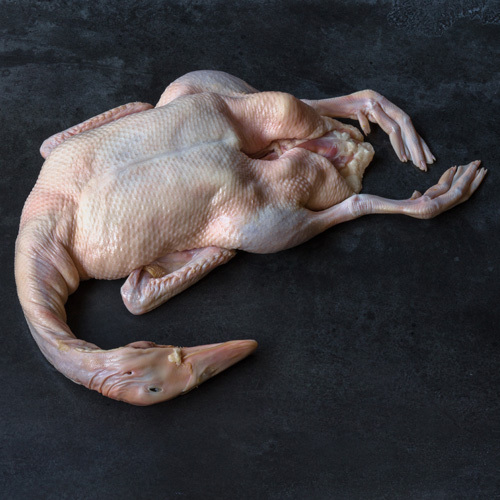 With it’s richly- flavored, dark-red meat and less rendered fat than a turkey, duck is growing in popularity. 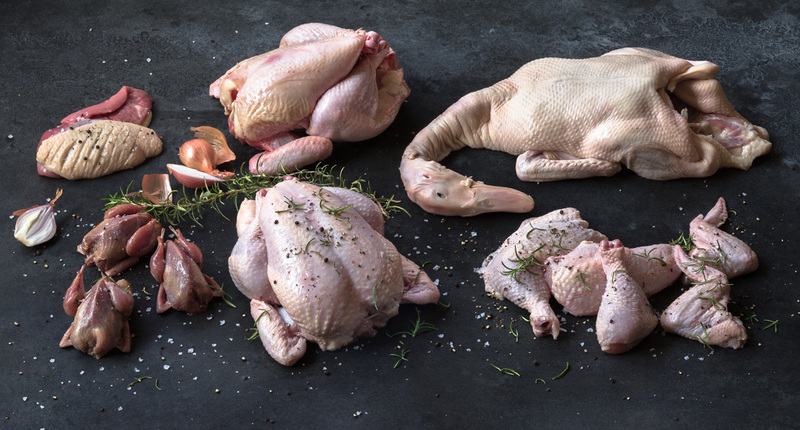 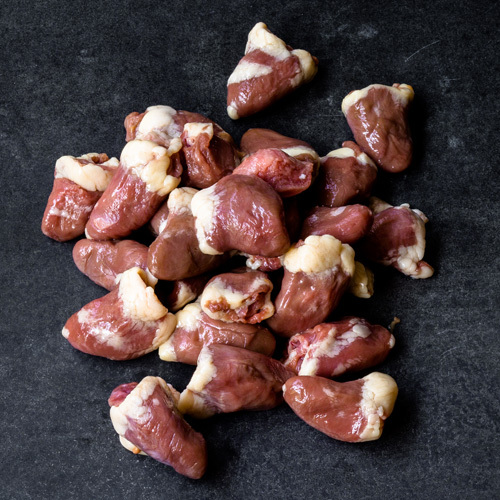 Our hormone and antibiotic free duck is a perfect choice for your next roast. 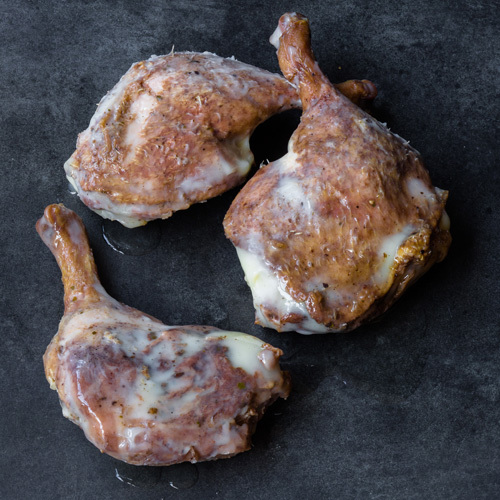 A whole roasted duck doesn't have to be fussy. 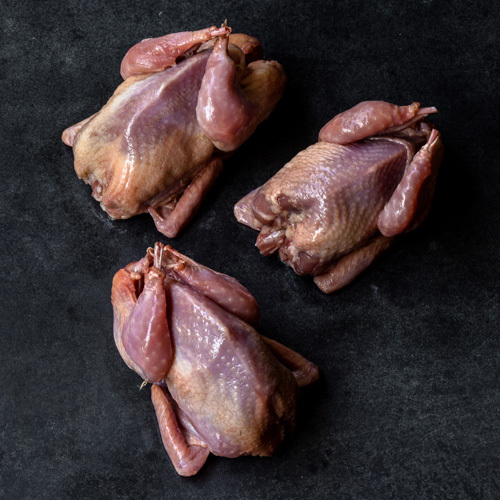 With just a few hours' roasting and hardly any work at all, you can have a juicy bird with crisp skin—the best of both textures.